Korean newspaper ETNews has outed a report citing a Samsung insider, who claims the company is going to use a next-gen NAND flash storage in the upcoming Samsung Galaxy S6. 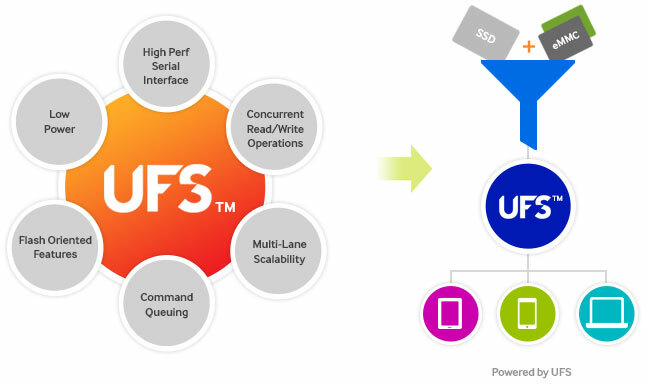 The storage technology in question is called UFS 2.0, which stands for Universal Flash Storage. UFS can reach SSD-like transfer speeds, but is cheap to manufacture like eMMC memory chips. In fact, it's three times faster than eMMC memory with a transfer speed of up to 1.2GB/s. Power consumption is lower than eMMC storage, which won't lead to battery drains or overheating. Recent UFS 2.0 technology development has lead to half the power consumption of eMMC 5.0, the source says. The standard is established under the Joint Electron Device Engineering Council (JEDEC) initiative by Samsung, Nokia and Micron in 2007. Toshiba and SK Hynix are also involved in the development of the UFS 2.0 memory. 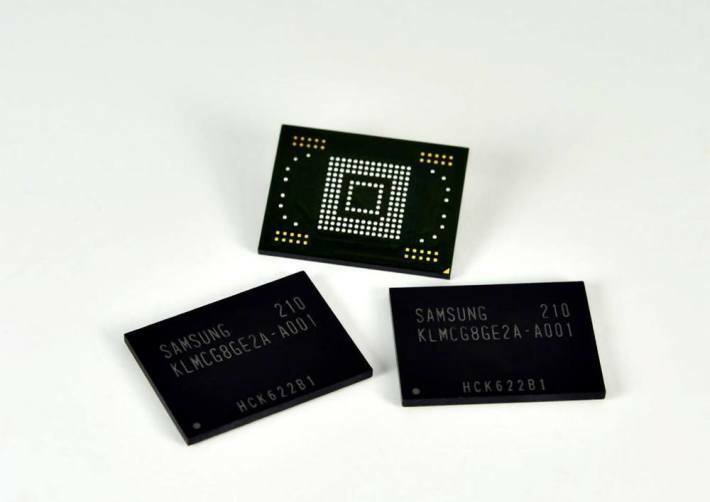 Samsung is expected to start mass producing the new NAND flash storage in the coming weeks.